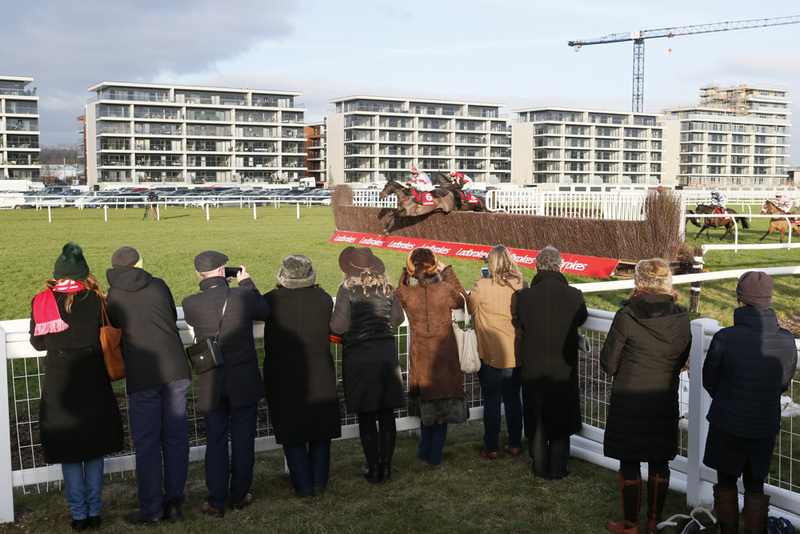 The Ladbrokes Winter Carnival reaches its climax with an outstanding day of Jump racing featuring the Ladbrokes Trophy won in its previous incarnation, the Hennessy Gold Cup, by racing legends such as Arkle, Mill House, Burrough Hill Lad and more recently Denman. 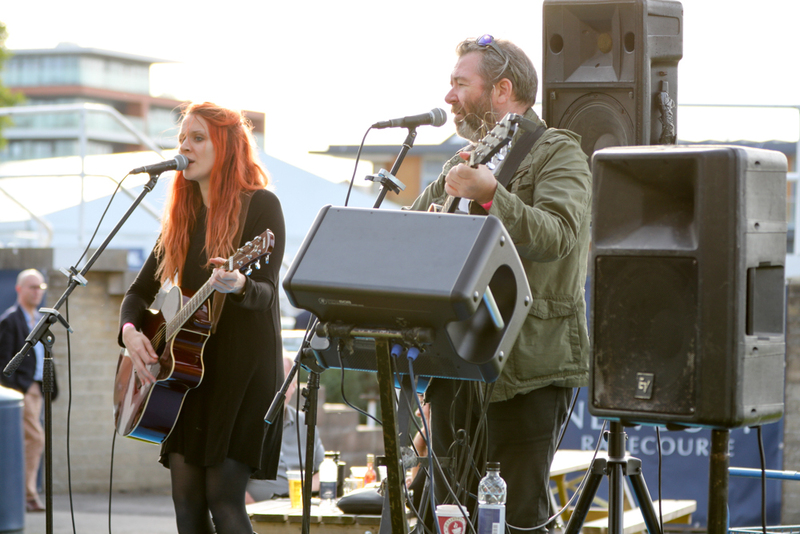 It is always one of the highlights of the winter social calendar and with an electric atmosphere and live music after racing, there is something for everyone to enjoy. 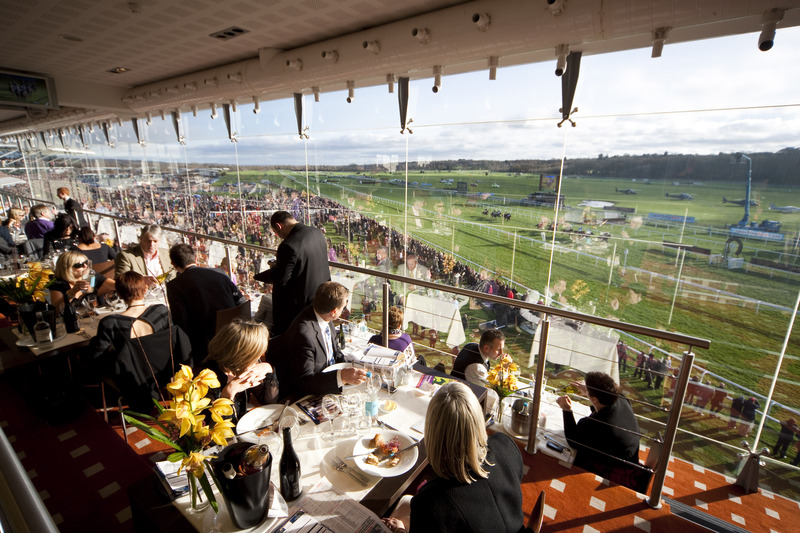 You could make it a day to remember with one of our Hospitality Boxes, offering fantastic views of the racecourse with packages to suit all budgets and requirements. 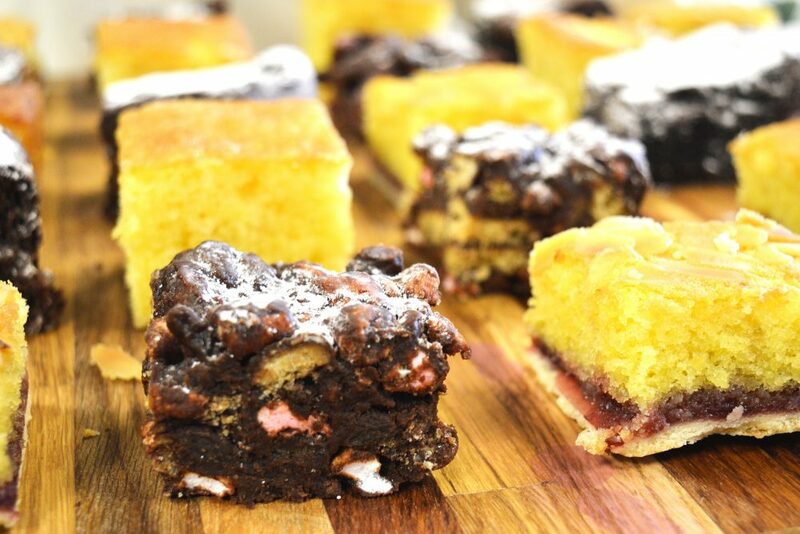 Enjoy a look behind the scenes of Newbury Racecourse with our free tour. 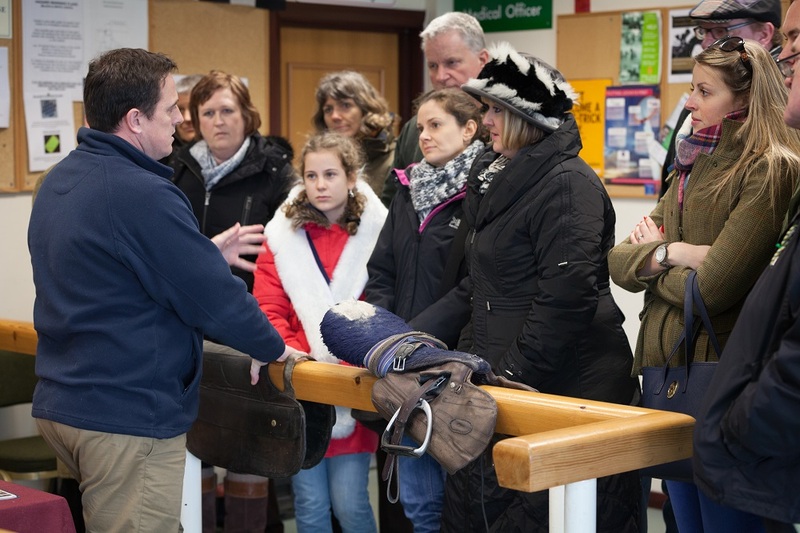 See inside the Weighing Room and take a trip up to the Judges Box to get an overview of what goes on during a raceday. Check the times in your racecard. See the action up close on one of our free trips to the final fence. 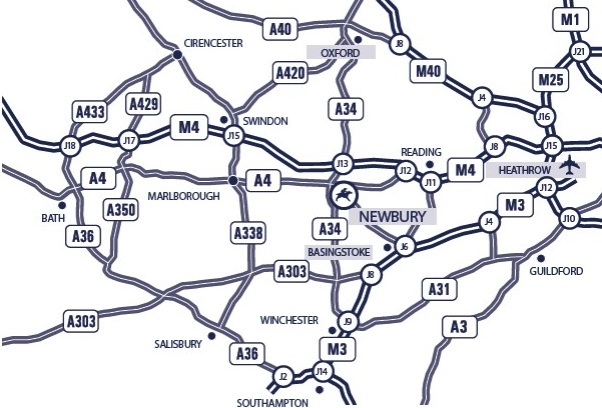 These usually take place twice a day – check your racecard on the day for times. 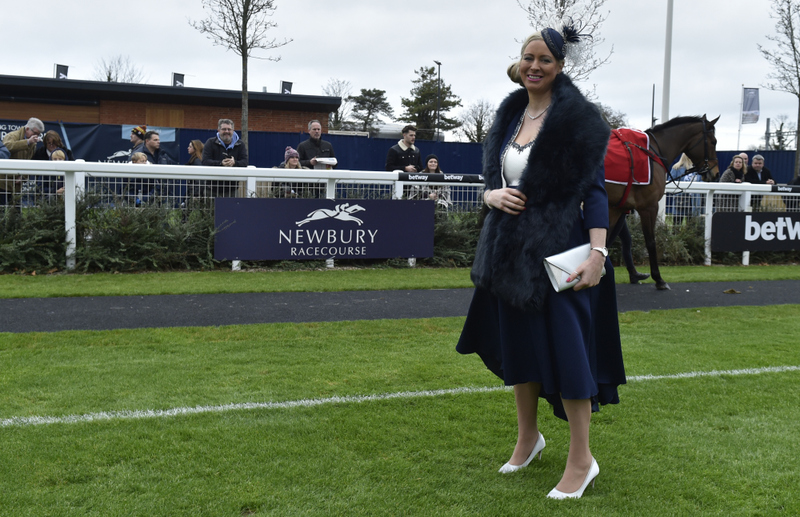 Enter our Most Stylish Racegoer competition on all of our Saturday racedays! 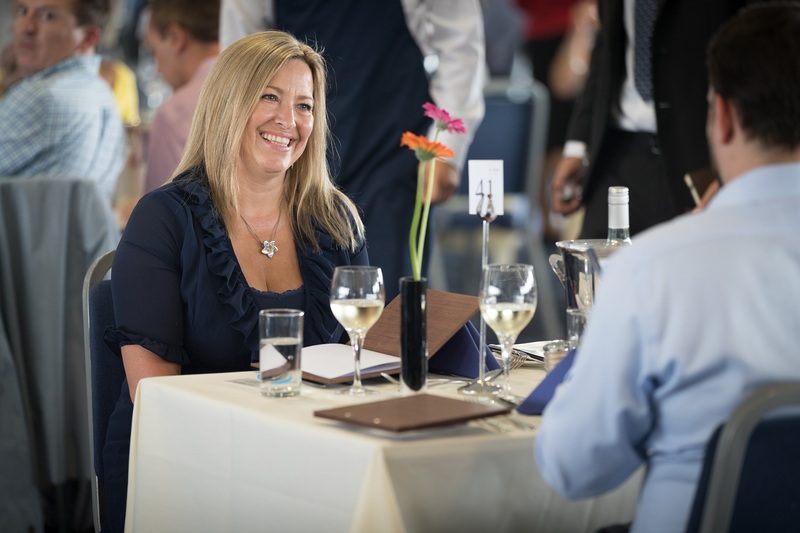 We have some great prizes up for grabs, plus the chance to be invited back to VIP hospitality and be crowned the Most Stylish Racegoer 2018 and win a holiday to Qatar.